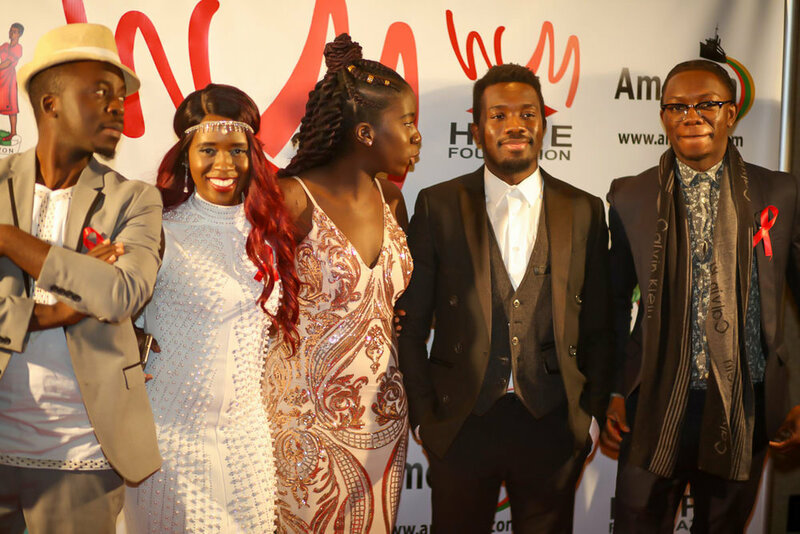 The previous weekend, WM Hope Foundation hosted its second annual fundraising dinner, on December 1st, to commemorate World AIDS Day. It’s always a great pleasure to see people united for a great cause that in many ways, has affected each one of us in one way or another. According to a report by the World Health Organization, as of 2017, there were 36.9 million people living with HIV/AIDS worldwide; 940,000,000 died from the disease. The purpose of the fundraiser was to raise money for 1.) school fees for children at Matero Primary School in Zambia and 2.) AIDS Walk Zambia 2019. These amazing women worked so hard to make this event happen! Thank you for all your hard work my loves. Our fight to end HIV/AID is ongoing and each of us can make a difference even in the smallest acts – whether it’s showing up to an event for a worthy cause or whether it’s by lending a helping hand to a friend or relative in need that is affected by the disease, or simply just educating yourself on the matter so you can be better equipped to help others. The fight does not end here. 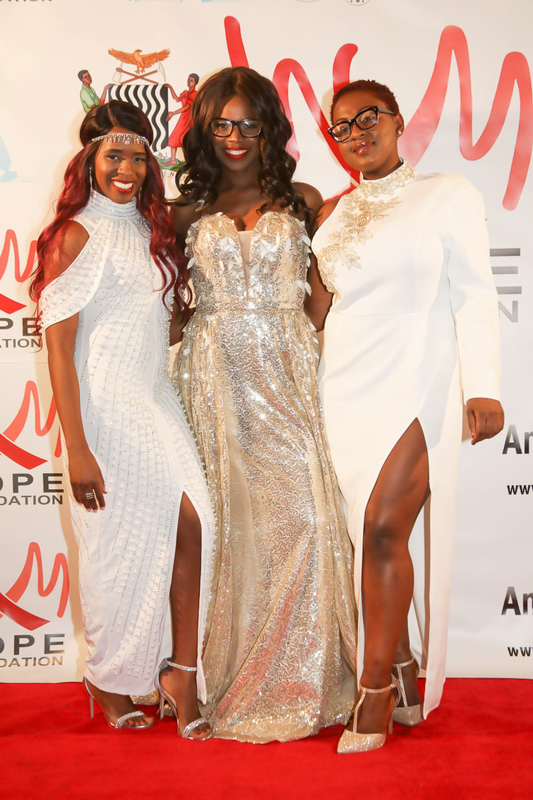 You can view more photos from the event and still donate to this cause by going to http://www.wmhopefoundation.org/. On another note, I was estatic to see all the ladies show up in the best gowns and the men, in their best suits for this event. We worked so hard to make the event elegant and we required that everyone show up in their best attire. My dress is from Fashion Nova. I have to admit, I have fallen in love with all their gowns, they are high quality and super affordable. I had been eyeing this pearl studded dress for a while after finding it on misstook.com, but I just couldn’t justify spending almost $200 on a dress. When I found it on Fashion Nova for half the price, I almost fell off my chair and it was in my cart without a second thought. Needless to stay, it was money well spent and everyone was raving about it including myself :-). I have been working on opening up a business to rent out elegant yet afordable centerpieces for brides and anyone looking to have an elegant event without breaking the bank. I started shooting for my site sometime last year but shortly thereafter, I found out I was pregant and my entire project was placed on hold. Fast forward, I’ve resumed plans to officially start my business, the website is almost done and I’ve purchased additional pieces for rent. For this event, I used tall trumpet vases that easily held all the different arrangements that I wanted to place inside the vase. Stay tuned for more details on the rental business but in the meantime, if you have an event and would like to know what kind of pieces I have available, don’t hesitate to reach out to me.